AccuZIP, Inc. 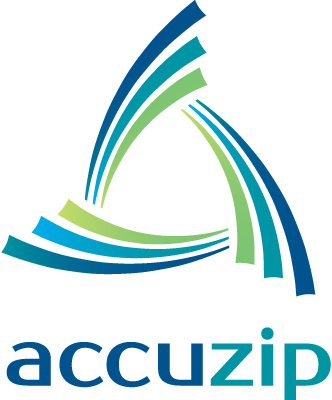 Announces HIPAA Compliant Status | Company Newsroom of AccuZIP, Inc.
ATASCADERO, CA, March 22, 2017	(Newswire.com) - AccuZIP, Inc. a national software company offering data quality and direct mail software solutions announced on March 21, 2017 that it is has successfully completed an extensive security review and third-party audit process and is HIPAA compliant. AccuZIP, Inc. completed work with A-LIGN to undergo rigorous and valuable security certifications to achieve HIPAA compliance. AccuZIP was recently awarded attestations in compliance with HIPAA, HITECH and SOC 2 Type I standards, the leading security standards for the Software as a Service industry. The Health Insurance Portability and Accountability Act, or HIPAA, defines policies and procedures, as well as processes, which are required of companies that store, process, or handle electronic health information that is considered “protected” (ePHI). 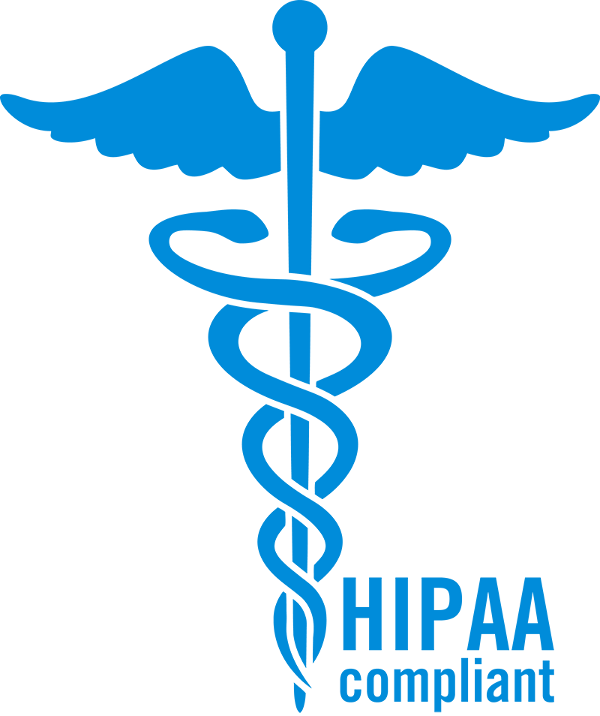 HIPAA compliance is increasingly valuable to both technology service providers like AccuZIP, as well as providers, electronic health records systems, billing platforms, and others integrating and utilizing healthcare data. Both the SOC 2 and the HIPAA audits were performed by Tampa-headquartered nationwide security and compliance solutions provider A-LIGN. A-LIGN specializes in helping businesses across a variety of industries navigate the complexities of specific audits and security assessments, and both the SOC 2 and HIPAA reports of A-LIGN’s findings can be made available to prospective or current customers. Many technology companies have recently been brought to light as claiming true “compliance” in their organization, when they really mean that their data center has gone through the rigorous examination. With AccuZIP, all data storage and processing is performed in-house without the reliance on external data centers. At AccuZIP, the belief is in transparency and clear communication regarding security, including compliance audits at all ends of the process. 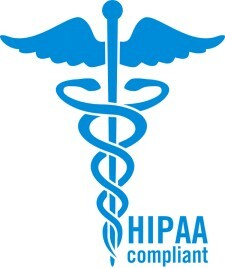 “AccuZIP recognized the need to go the extra step in achieving HIPAA/HITECH compliance. As a Software as a Service provider, our valued customer partners can take ease in noting that their data is hosted and processed with a HIPAA compliant hosting provider. With our increasing cloud-based solution offerings and integrations, we recognized the value in achieving this compliance status. 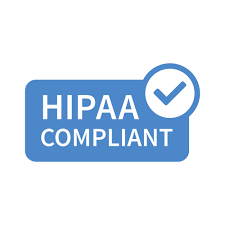 As a HIPAA compliant solution provider, AccuZIP is required to demonstrate that certain administrative, physical and technical safeguards are in place. In addition, the compliance audit requires demonstration of detailed audit reports and tracking logs as well as technical policies that cover integrity controls and measures. All of these additional privacy and security measures allow our customer partners the peace of mind to know that their data is protected at the highest level in all states, both during transmission and at rest,” said Kristen McKiernan, President – AccuZIP, Inc.
A-LIGN – a nationwide security and compliance solutions provider – specializes in helping businesses across a variety of industries navigate the complexities of their specific audit and security assessment needs.